Skylights have so much to offer your home. You get more bright light, increase ventilation, and improve your health. Before you go on installing one, there are certain things you need to know depending on what you desire. You need to know about the different types, the quality, location, safety, buying the right material, and the right time for installation. 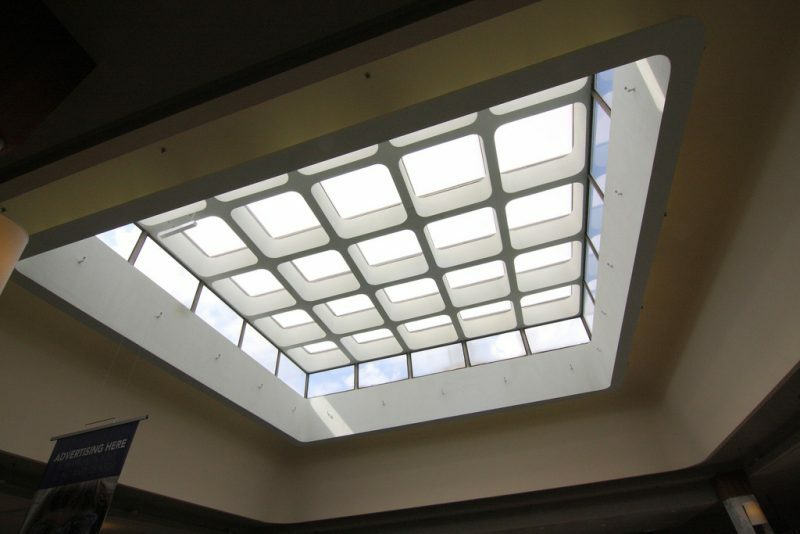 You have two choices of shape when it comes to installing a skylight, including flat or domed. Whichever one you select will be determined by the construction of your home. 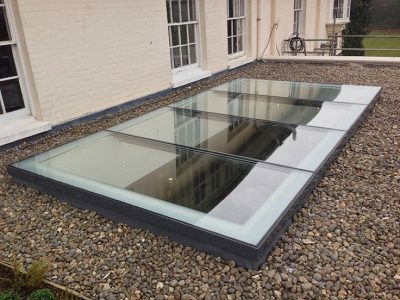 Flat skylight allows you to make use of glass, which is why many people prefer them. But if you don’t want to have to clean debris that blocks sunlight all the time, then you should consider domed because the leaves and debris slight right off. Never compromise quality for anything when choosing a skylight. Good quality skylight will promote energy efficiency, water tightness, sound reduction, and wind resistance. When inquiring skylight from roofing companies, you should also make sure to ask about ventilation, shading, and UV coating, which are part of the essentials that will make your skylight installation a blast. 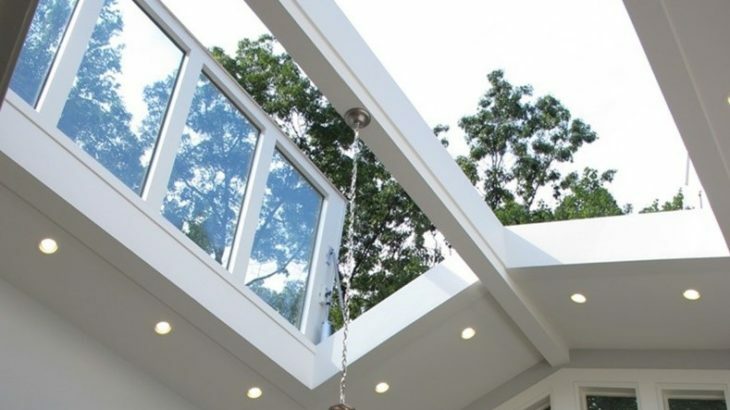 Where you place your skylight is often the most important thing to consider. The best way to determine location is a room in the home you think needs more light, ventilation, or just a design change. The three best places you should consider are the bathroom, kitchen, and attic, to introduce more natural light. If you’re considering sunlight all year round, install in the north-facing roof of your home. Install to face the south if your intention is energy saving. 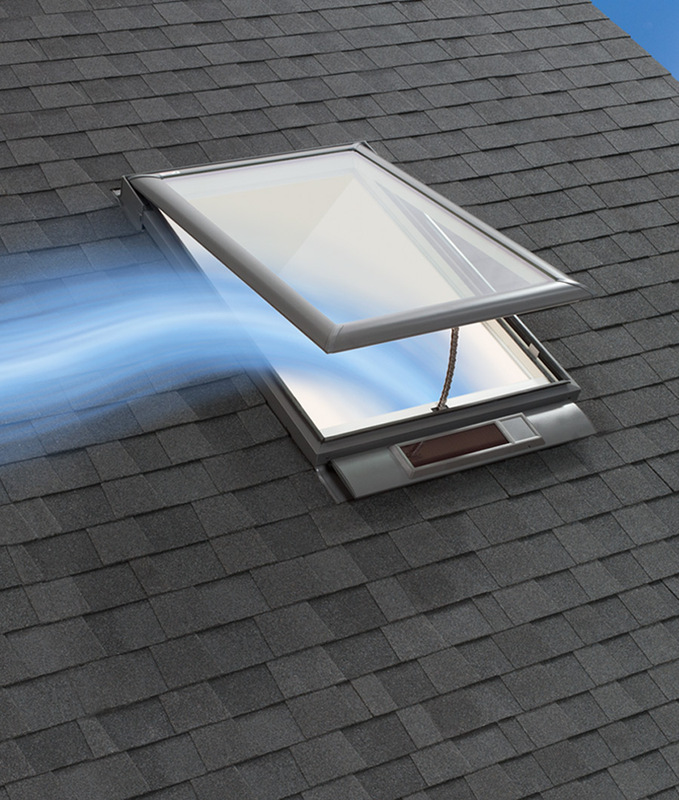 If you’re considering installing your skylight by yourself, safety should be your utmost priority. Wear safety gloves and shoes put on shoes that allow your feet more stability on the roof. Bend at the knee when working and ensure the ladder is tied to prevent falls. If you’re going to hire professionals to do it for you, makes sure everyone working on the roof is insured. So when is the best season to install? While skylights can be installed all year round, the best time to do it is during the summer. During this time, you’ll have the freedom and rest of mind that weather conditions is not going to disrupt your installation. 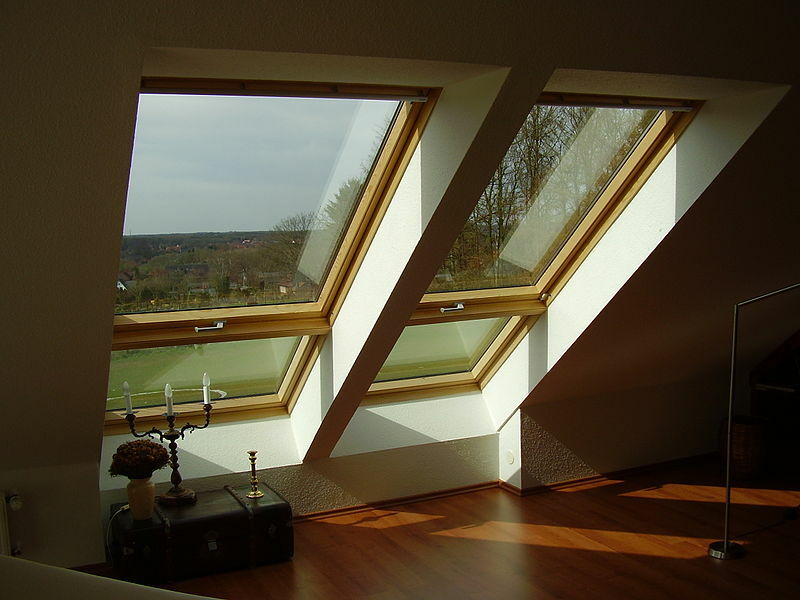 Skylight installation is most common in the summer especially for DIY. If you’re hiring a company to do it, you may consider installation during the winter since they charge less because of slow business. You can do the installation yourself or hire professionals to do it for you. Please note that DIY may take extra time and efforts to get it right, especially if you’re doing it for the first time. Hiring a professional removes all the headaches from you. Considering all of these issues before installing skylight will go a long way in helping you make the right decision. Decide whether you’re doing DIY or pro, and consider weather condition, quality, and location.